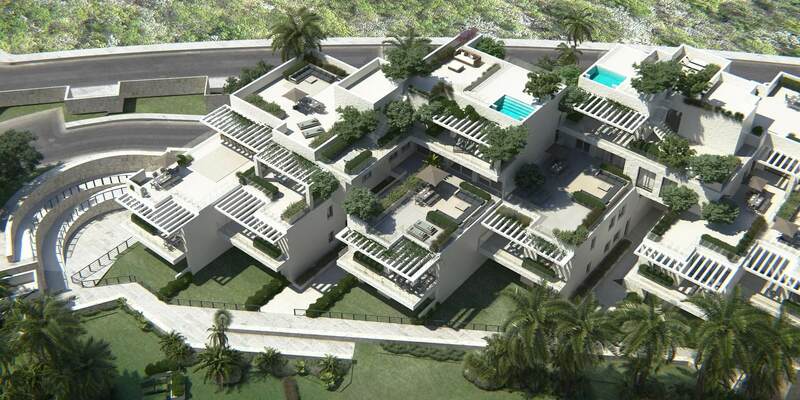 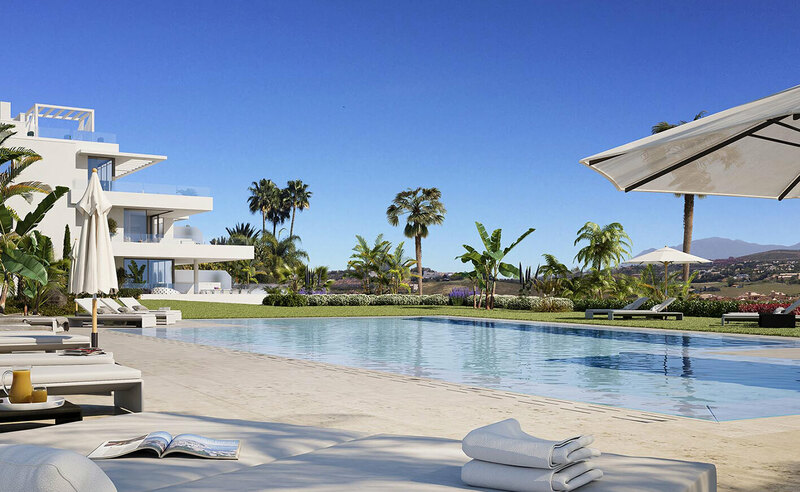 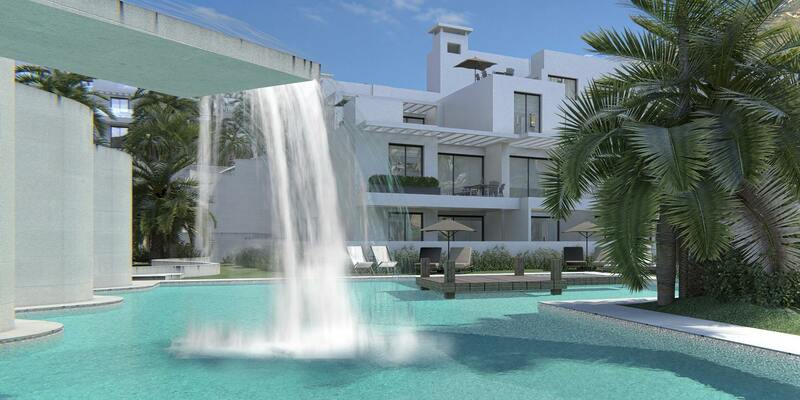 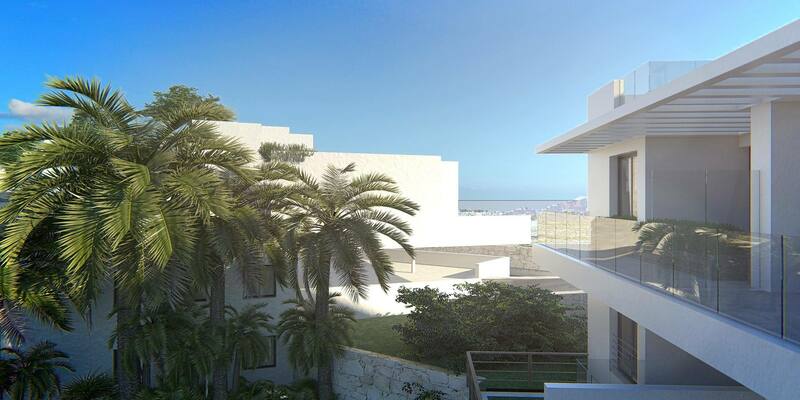 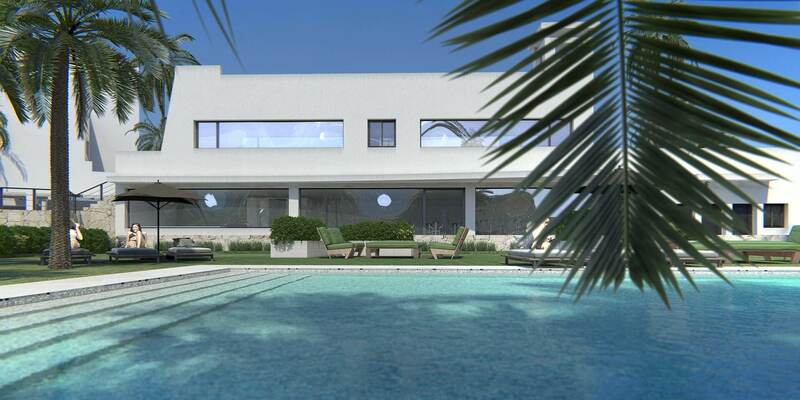 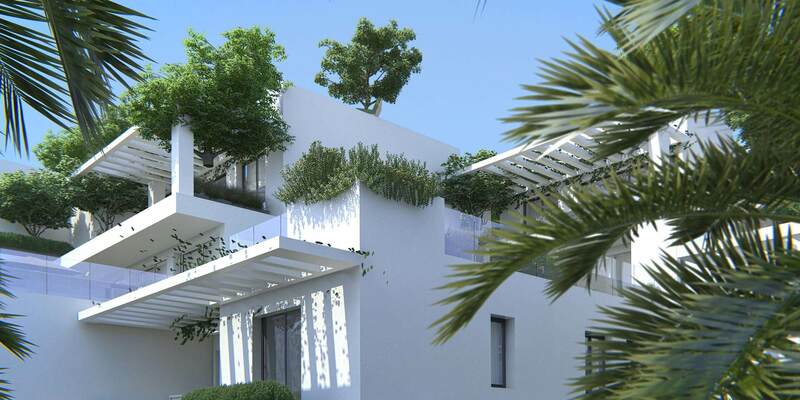 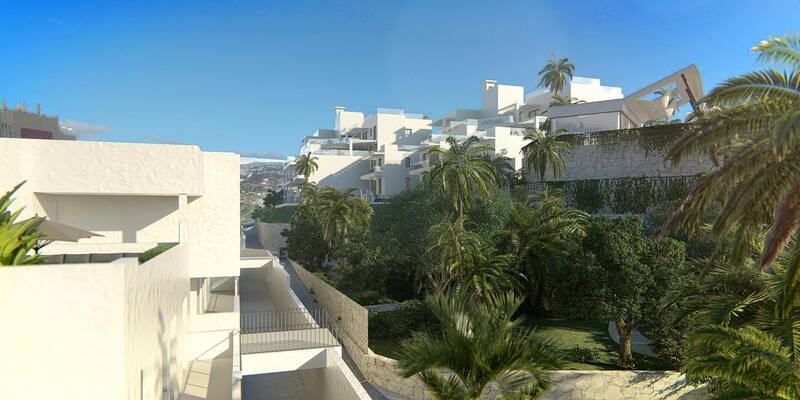 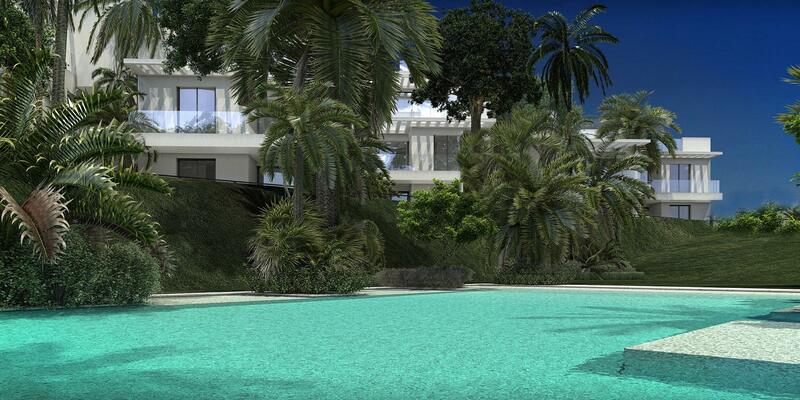 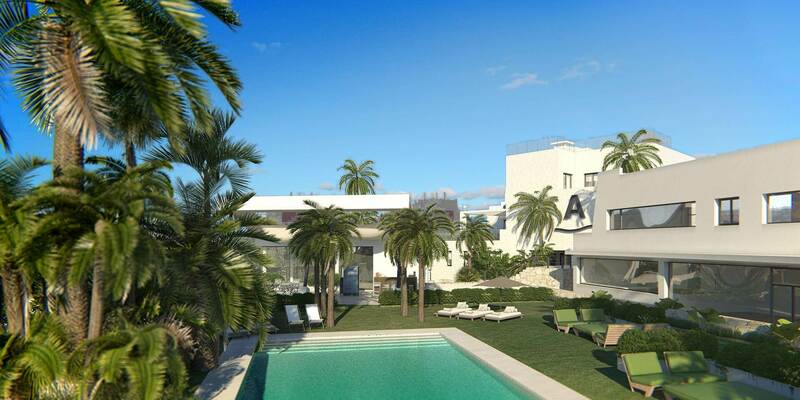 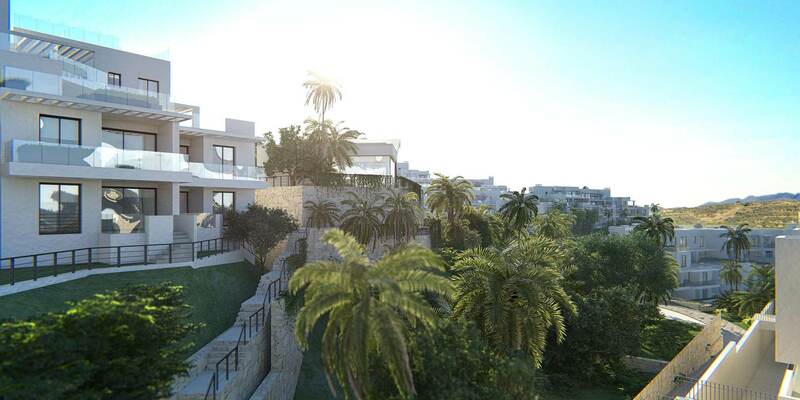 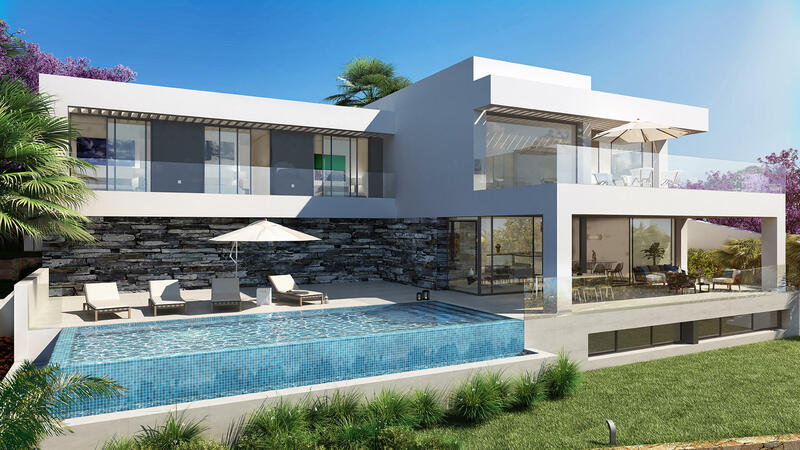 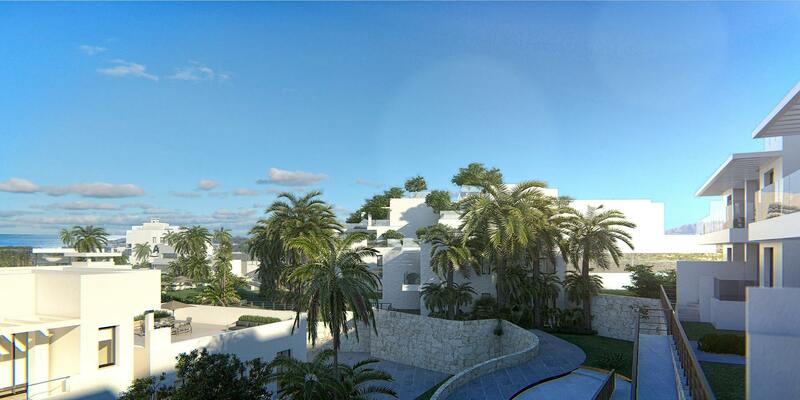 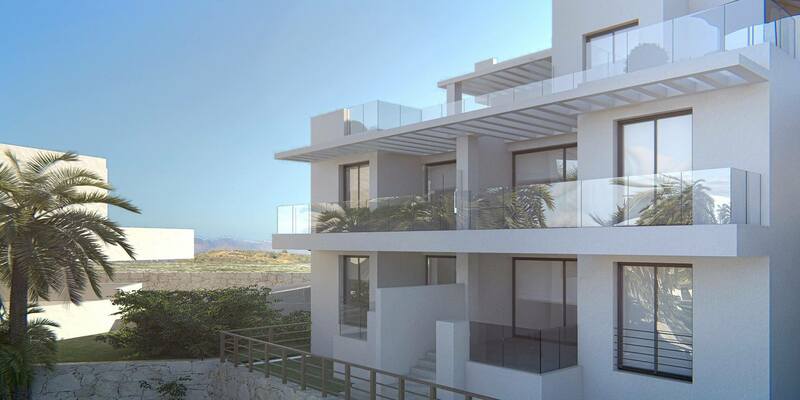 We are pleased to present Casa de Mijas - a new development of apartments with a modern design and luxury qualities, in a privileged location with amazing sea and golf views. 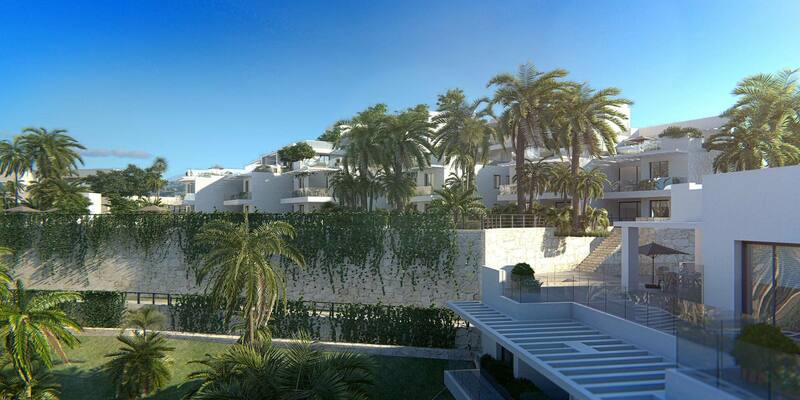 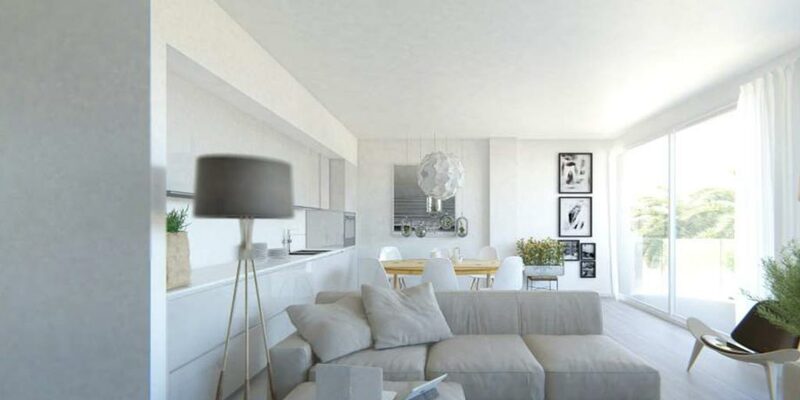 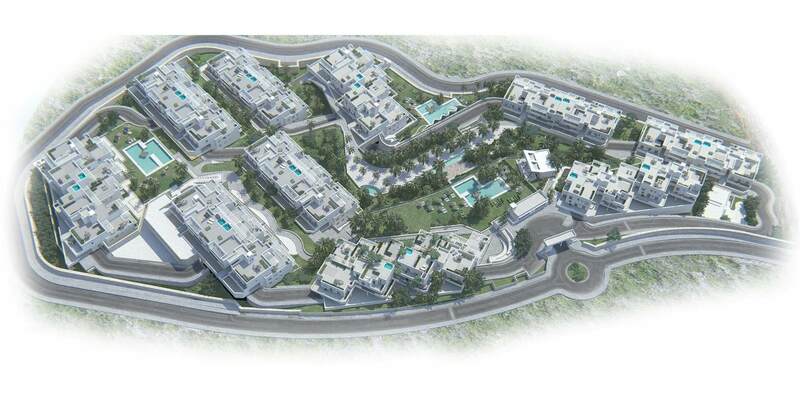 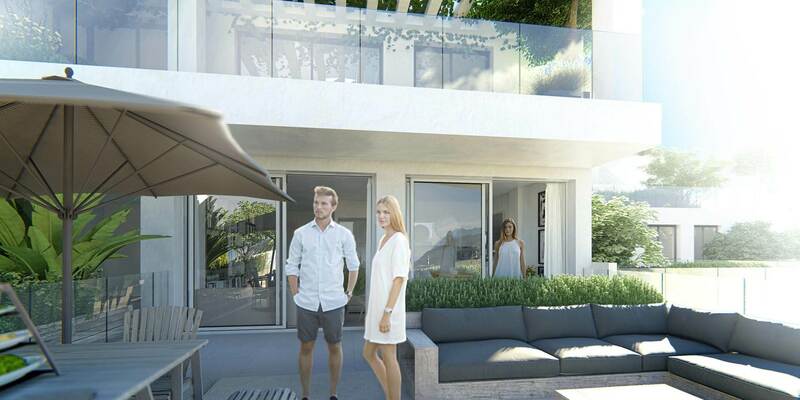 The properties consist of 2, 3 or 4 bedrooms, with modern layouts and finished to the highest standards. 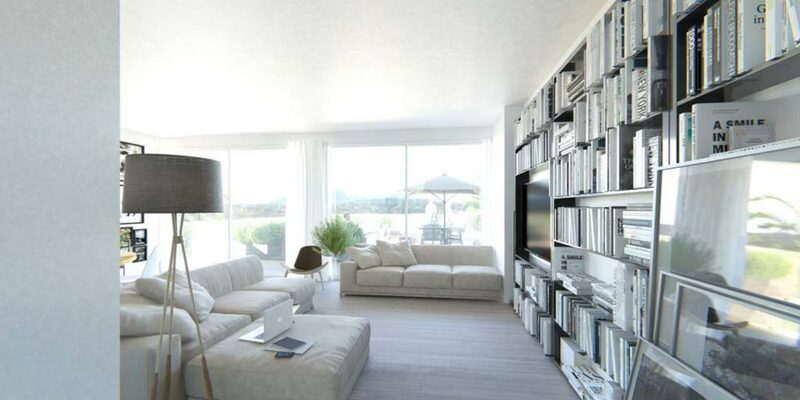 Large windows make the best use of light to flood the house throughout the dat. 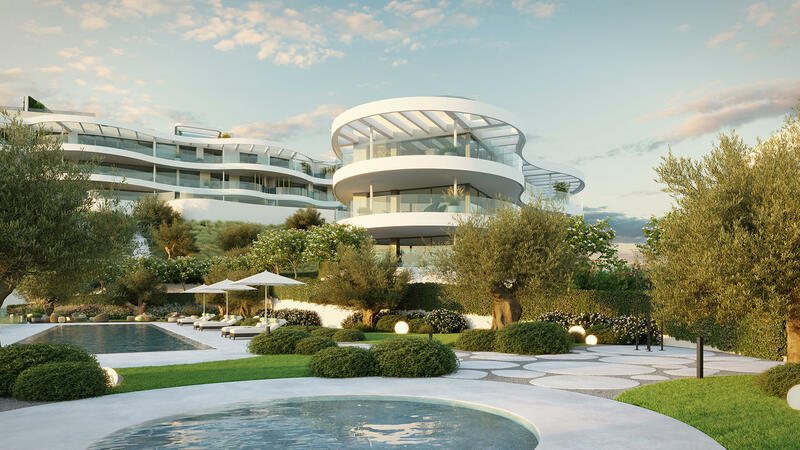 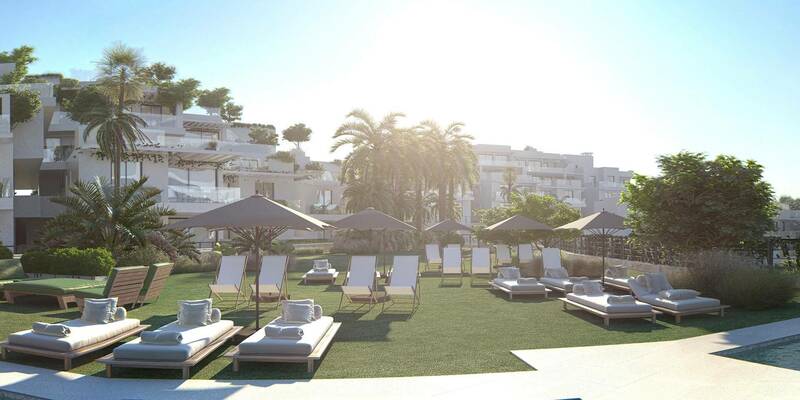 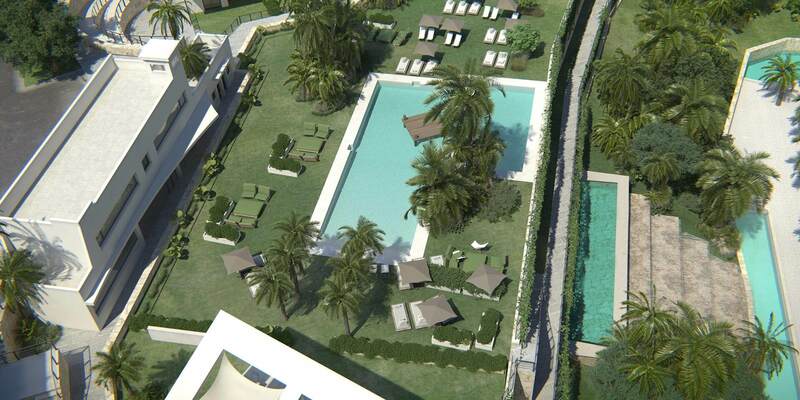 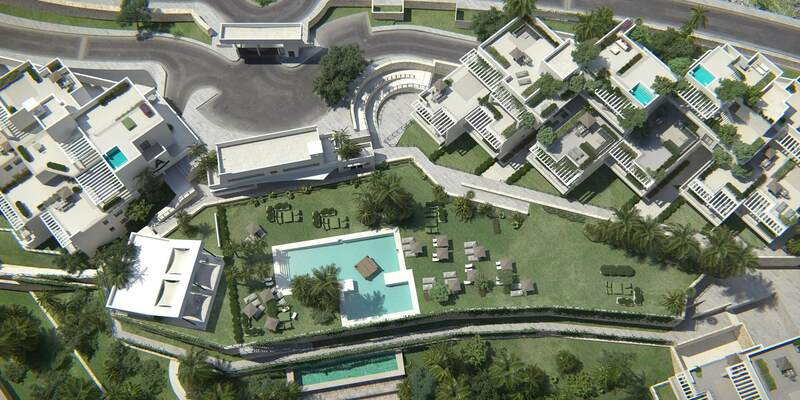 The properties are designed to maximise your relaxation, with access to large green areas with leafy plants and waterfalls, relaxation areas, chill-out areas, 2 swimming pools, a gym, sauna and spa, paddle courts, and barbecue area. 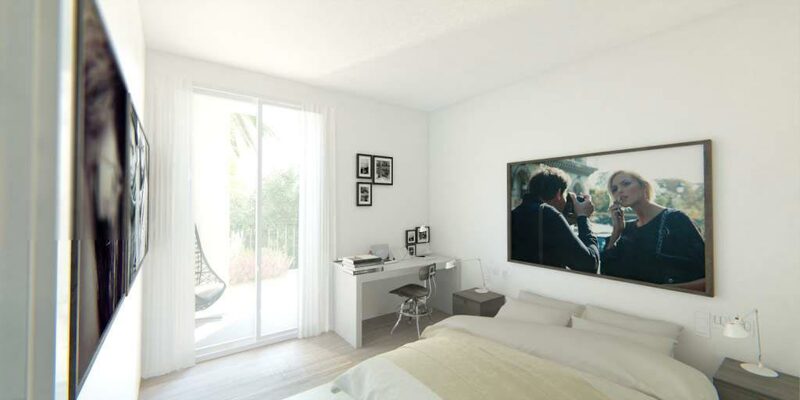 There are many opportunities for you to relax while enjoying your new surroundings. 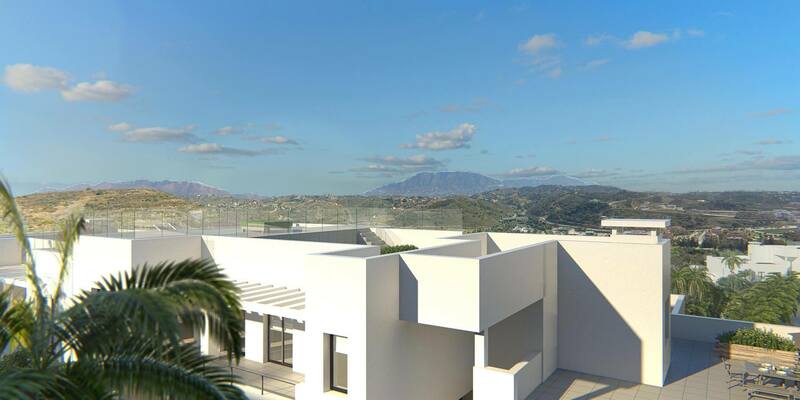 All properties at Casa de Mijas include air conditioning, fully equipped kitchens, bathrooms with designer furniture, and fitted wardrobes. 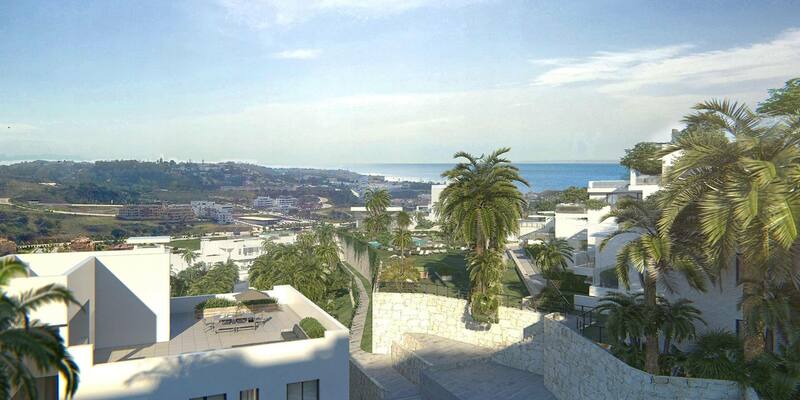 They also have impressive terraces with spectacular sea and golf views. 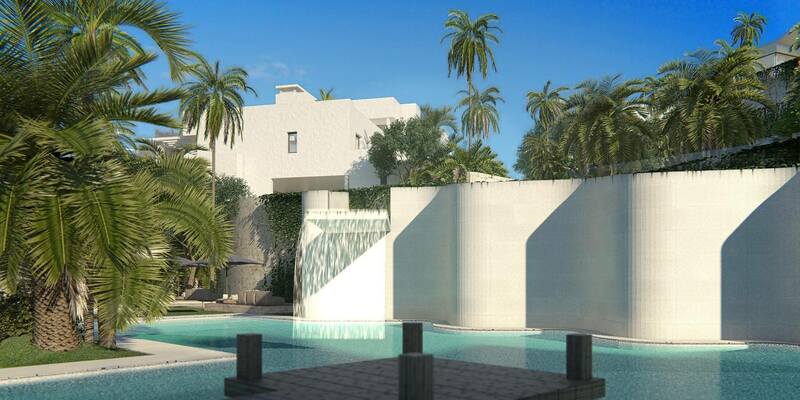 The penthouses also have a solarium and a private swimming pool. 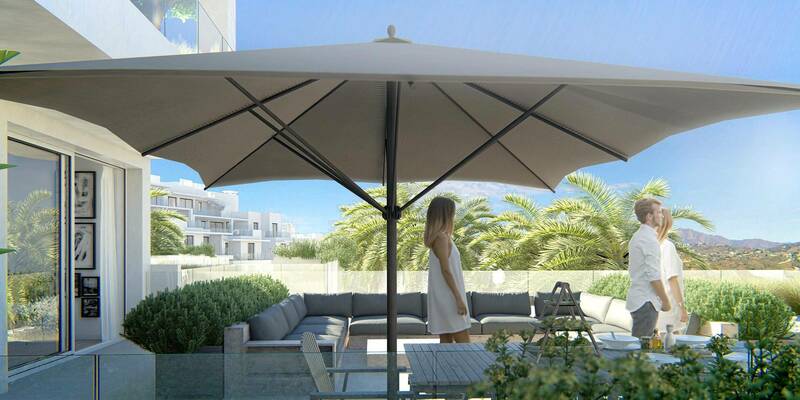 A parking space and a storage room are also included with each property. 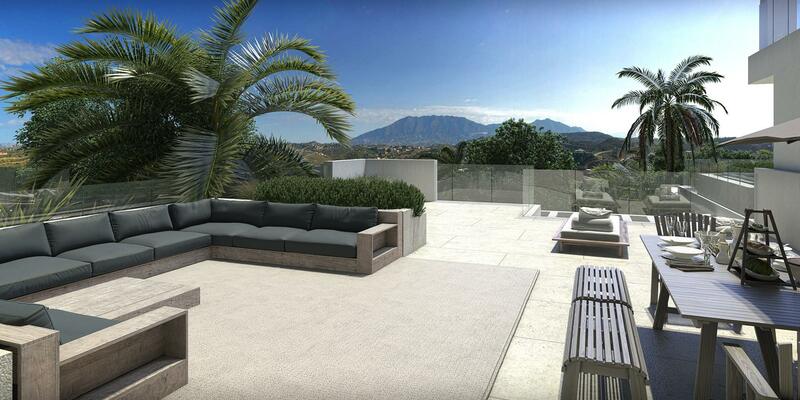 You can customise your property with multiple options (classic, cool, modern). 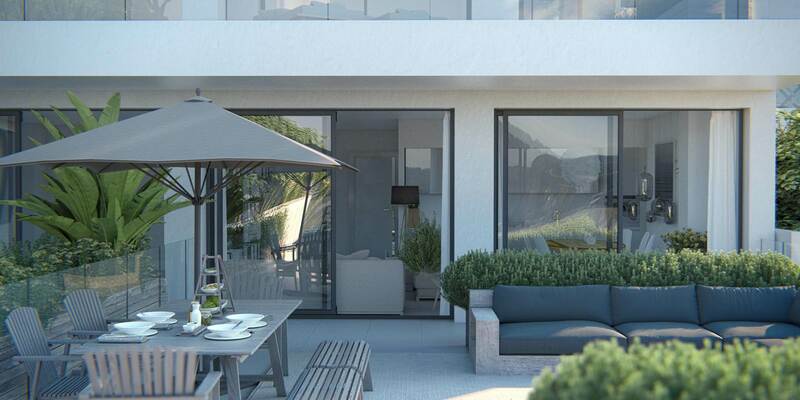 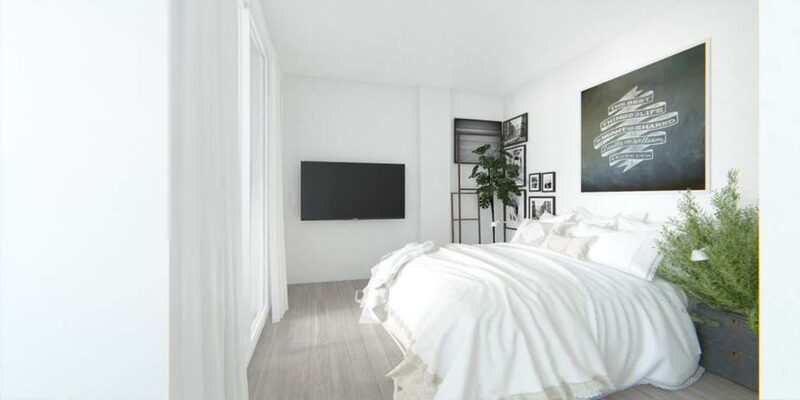 There is also the offer of a community services package to include such things as periodic cleaning, laundry of bed linen and holiday rental management, all of which completes the luxury on offer within this new residential complex. 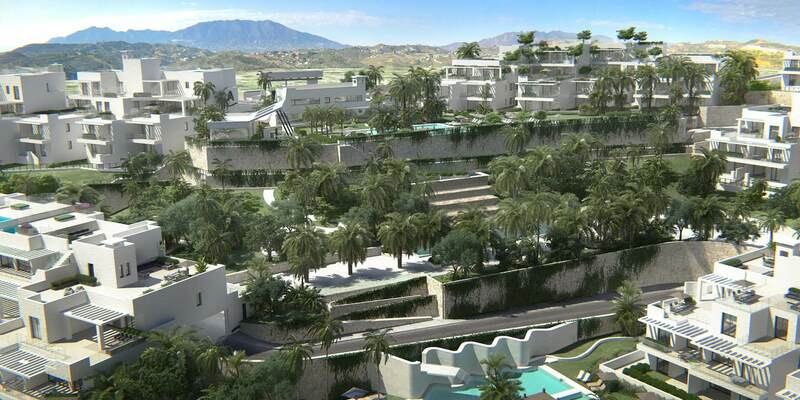 It is located in the La Cala de Mijas, close to the La Noria Golf Course, in the heart of the Costa del Sol.